Today’s #VeteranOfTheDay is Air Force Veteran Evelyn Dove-Coleman. Evelyn served from 1983-1989. Evelyn grew up in a military family. All three of her brothers, most of her cousins and uncles also served in the military. She was recruited from Governor’s School to attend University of North Carolina. In 1972, Evelyn attended UNC at Chapel Hill where she became the first African- American student body secretary. This was also her introduction to working in government. Evelyn graduated with an English degree in 3 years and went on to earn her Juris Doctorate in 1978. After completing her officer training at Maxwell Air Force Base, Evelyn was licensed by the US Court of Military Appeals as a Judge Advocate General. One of the things she enjoyed the most was interacting with fellow officers and writing legal documents for service members. Evelyn would also go on to work at the Howard Air Force Base. Before retiring, she also worked as an officer of her local American Legion Post 43. After completing her service in 1989, Evelyn returned to Kinston, NC, where she continues to make a large impact in the community. She joined the PathChoice Ministry and is now the Principal Officer while also providing counseling and motivational speeches to North Carolinian youth. Evelyn has written countless books: Prayers to Survive, Have Hope! and Harvey Beech Speaks: 1st Black UNC Graduate Reminisces & Expands, and co-authored Children Matter with her twin sons, Jay and Lee. Additionally, Evelyn writes a monthly column called “The Path” in Free Press of ENC Communication. Evelyn encourages all Veterans to be active in their local Veteran service organization because the camaraderie is valuable. Thank you for your service, Evelyn! Graphic By Alexandra Craig: Alexandra Craig is an undergraduate senior at the University of San Francisco studying International Peace and Conflict Studies. 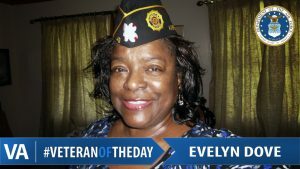 The post #VeteranOfTheDay Air Force Veteran Evelyn Dove-Coleman appeared first on VAntage Point. 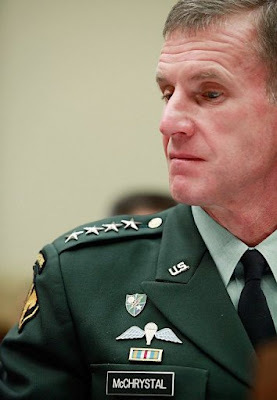 Three Dangerous Syria Powder Kegs – Will US Light The Match?